Minister of Petroleum and Mineral Resources Tareq el Molla on Tuesday discussed in a meeting with US Deputy Assistant Secretary for Oil and Natural Gas Shawn Bennett means of boosting the Egyptian-American partnership in the fields of oil and natural gas, in addition to investment opportunities available in the Egyptian petroleum sector. During the meeting, which was held on the sidelines of the Abu Dhabi International Petroleum Exhibition & Conference (ADIPEC), the minister asserted that Egypt’s business climate is suitable for luring more US companies to invest in the areas of oil, natural gas, petrochemicals and technology transfer, in light of the country’s political and economic stability and the ministry’s clear strategy for energy. According to a statement released by the Petroleum Ministry, Molla said the state is interested in carrying out serious measures to attract foreign investors in the oil sector, citing the issuance of a law regulating the activities of the natural gas market, as well as the new investment law. 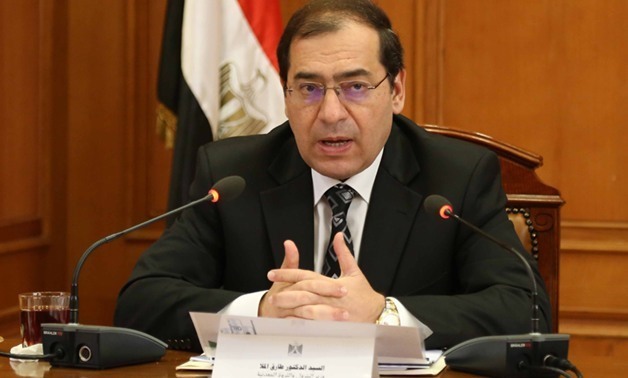 The oil sector seeks to encourage new American companies to work in Egypt and encourage existing US companies to pump further investments, he added. In this regard, he pointed to a project to develop the oil sector, through increasing foreign investments in the oil and gas exploration.